If you're thinking about remodeling a bathroom in your Seattle home, replacing your old tub is probably part of your project's scope. But what if you are not one to spend long hours soaking in the tub and prefer an invigorating shower? You might be asking yourself, "Should I replace my bathtub with a shower?" In the past, you would have been well advised not to rip out your tub, especially if you were planning on selling your home anytime soon. After all, a bathroom isn't considered "full" unless it has a tub. Bathrooms with just showers are called three-quarters baths. You wouldn't want to reduce the number of full baths in your home, would you? There is one catch, however. If you're planning on converting a tub to a shower, be sure you leave at least one tub in your house. 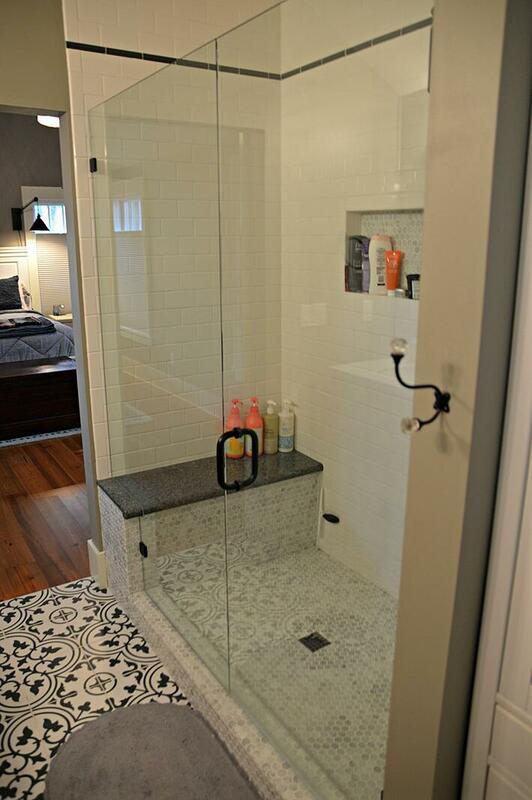 Go ahead and convert your old tub or tub/shower combo into a cool, walk-in shower, as long as one other bathroom in your house has a tub for tasks such as bathing small children. People still can't agree on which is better--a shower or a bath--but at least you now know you have options. Which type of bathing do you prefer?